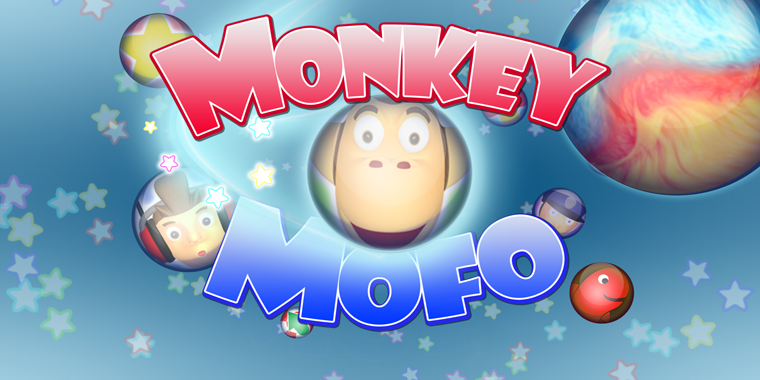 About a month ago, we highlighted Monkey Mofo, a puzzle game coming to Vita from Lucky Red Fish. Patricia Curtis of Lucky Red Fish was kind enough to answer a few of our questions about the project. Q: When/where did Lucky Red Fish start? What’s behind the name? Lucky Red Fish is really the latest name for my games development, as I have been making games since 1982, I have had few other names over the years, like Daisysoft, Apache Software and Unboxed Games. However my partner and I started Lucky Red Fish in 2010 as we were just getting into mobile development and we wanted to create a brand that was easily recognised. Half the battle in choosing a name for a company is finding the dot com domain name, and we went through loads, so we started looking at words in other languages like they did with Ubuntu. My Vietnamese partner came up with Con ca do, which is Vietnamese for Lucky Red Fish which was available as a dot com domain name so we used that for the name of the company. Q: How did you come up with the name for the game? Is there a specific reason for the name or is it just a cheeky way to grab people’s attention? Wow you’re the first person who has bothered to ask as most just say it’s a bad name. Well obviously the game has monkeys so the first part is easy, and as for the second part, again we went through hundreds of names Monkey Stars, Monkey Mojo etc. And again we searched the name and found that there were loads of games with the names on our list. Then we came up with Monkey Mofo, and it kind of stuck as it had a nice ring to it, we have had some stick for the name choice but we live in a global market and a word in this territory does not have the same meaning in the rest of the world. Also words are time based as prior to the late 80s Mofo was a family name of some of the first immigrants into the UK. Q: What games, if any, inspired the creation of Monkey Mofo? 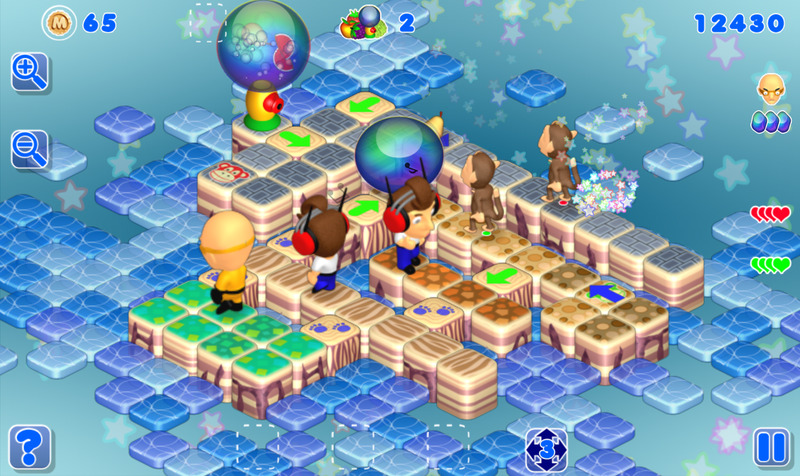 In 2005 we wanted to make a Chu Chu Rocket style game for the Samsung game development contest, so we came up with the idea of crossing Chu Chu Rocket with Lemmings, where the player had to guide monkeys to an exit of several maze like levels. Then later in 2007 we decided to port ‘10 monkeys’ to the PC with large levels, which was when we came up with some of the bad guys and some of the traps that are in Monkey Mofo. 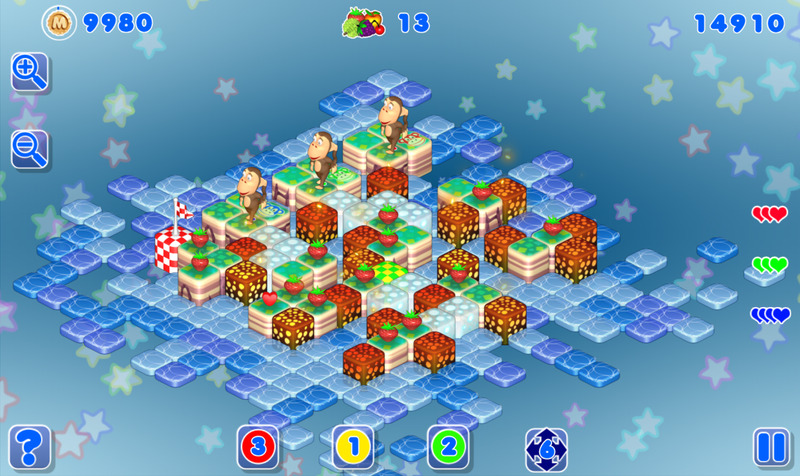 In 2012 we decided to use the same concepts in an isometric puzzle game with 200 concise levels. Q: Was the music for the game composed internally or did you hire an outside party to work on it? The music for Monkey Mofo was created by the talented German musician Sven Gerlach. Just after one of the first previews of Monkey Mofo Sven contacted me and asked if he could create the music for the game and of course we said yes as he has a long history of producing high quality music for games such as Grotesque, Napoleonic Wars, Fruity Logic and Galaxy Fighter to name a few. 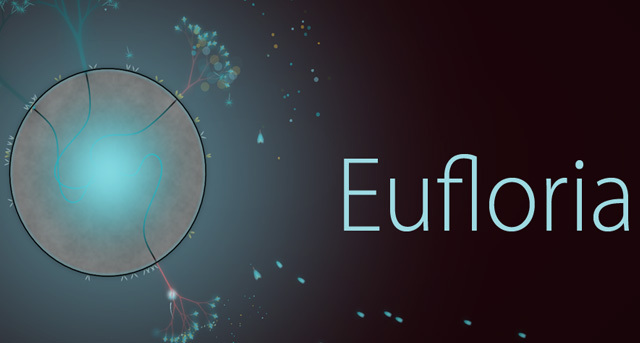 Q: What factors led you to initially develop the game for iOS/Android? 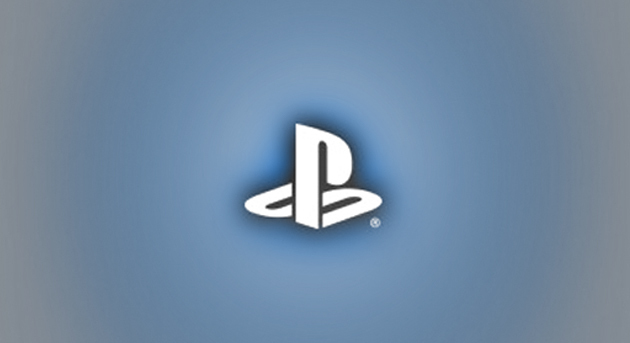 Why do you think it would be a good fit on the Vita? Monkey Mofo is great on a touch device as it allows the player to react quickly which is why we chose iOS/Android along with the other formats. The Vita has a nice size screen and the touch sensitive back cover which would make the game even more fun to play on the Sony Device. 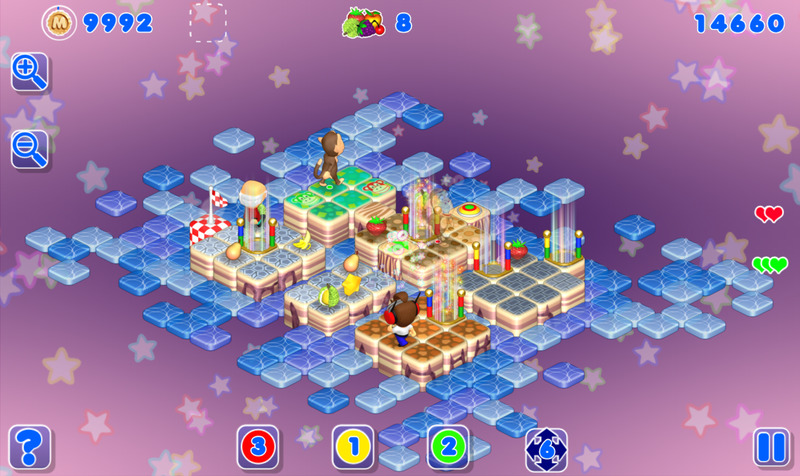 Also we believe that the game would complement the existing batch of games as there are not many puzzle games currently available for the PS Vita with the depth of game-play of Monkey Mofo. Q: Are there different difficulties in the game? From the graphics, it looks like this is a very accessible game. Would you recommend it for a certain age group or do you think it would appeal to players of all ages? The art style of the game is a retro style for the 16 bit generation as we hear a lot about retro games these days and yet 90% of them are trying to mimic the 8 bit art style and completely neglecting the late 80s and early 90s. Also we have given the game a game-play feel to match the art style, by splitting the game up into 18 worlds, where each world gives the player a new type of challenge in addition to the previous challenges. We think the game-play would be too challenging for children as their young minds would not be able get their head around some of the more difficult puzzles. Q: Finally, the hard-hitting questions: When can we expect the game to release, in what territories, and for how much? Monkey Mofo is out now worldwide on Android, iOS and Blackberry mobile devices, with the PC and Mac in a few days, however the PS Vita and Nintendo platforms are still in development and should be ready for worldwide distribution in about 3-4 months. Many thanks to Patricia and Lucky Red Fish for giving us some more insight behind Monkey Mofo. Keep an eye out for more info and a release date, which should be just around the corner. For a PC Demo of the game, visit the Monkey Mofo website.